The city of Lyon will host major international conferences in 2018. This is the perfect opportunity for the city to position itself as a reference in terms of organising and hosting international professional events. These conferences will attract over 20,500 people from all around the world. As in 2017, the majority of these events concern medicine and science. The Francophone Pneumology Conference was held on 26-28 January 2018. Every year, approximately 5000 people from France, Switzerland, Belgium, Africa and other francophone countries attend this event. This year, Lyon has been selected to host this event. 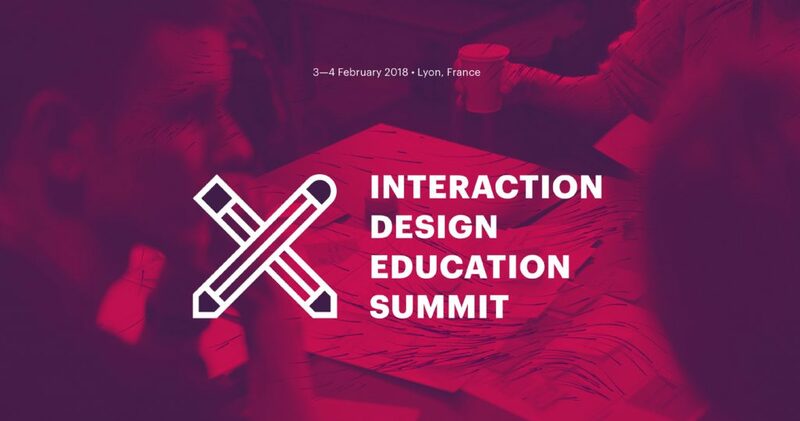 The 2018 edition of IXDA – Interaction Week was held on 3-8 February. This design industry event attracted over 1500 designers from around the world to the Sucrière in Lyon. 3. The 3rd edition of the Francophone Cystic Fibrosis Days. The 3rd edition of the Francophone Cystic Fibrosis Days was held on 5-7 April 2018. The aim of this event is to support sufferers and their families in how best to manage this illness. The Web Conference, formerly known as WWW, will take place on 23-27 April 2018. This global web conference will be held at Lyon’s Centre de Congrès. It aims to provide an international forum to discuss the evolution of the web, technologies and their impact on society. It will include developers, consumers, researchers and companies. This is the second time this meeting is held in Lyon. 5. The French Paediatric Society Conference. In 2018, the French Paediatric Society Conference or SFP will be held in Lyon from 24-26 May at the Centre de Congrès at Lyon’s Cité Internationale. After the success of the 2014 event, paediatrics professionals will be delighted to return to Lyon and work together once again. On June 7- 9, 2018, the SIFEM congress will be held in Lyon, making it possible to present advances in imaging, organisation and patient care. On 25-29 July 2018, the Junior Enterprise World Conference or JEWC will take place in Lyon after being held in Brazil in 2016. Participants from around the world will be able to meet at Lyon 1 University and Lyon’s Centre de Congrès for this 2018 edition. On 19-22 August 2018, Lyon will welcome neurologists, scientists, technicians, experts and clinicians from all over the world for the 23rd International Congress on Parkinson’s Disease. On 27-31 August, the Meeting of the European Academy of Forensic Science or EAFS will be held in Lyon. This is a meeting for forensic experts working on crime scenes. On 28 October – 1 November 2018 the International Conference on Systems Biology or ICSB will be held in Lyon. The city was originally set to host the conference in 2019, but Lyon’s bid and its level of involvement convinced the international association to hold it in Lyon in 2018.